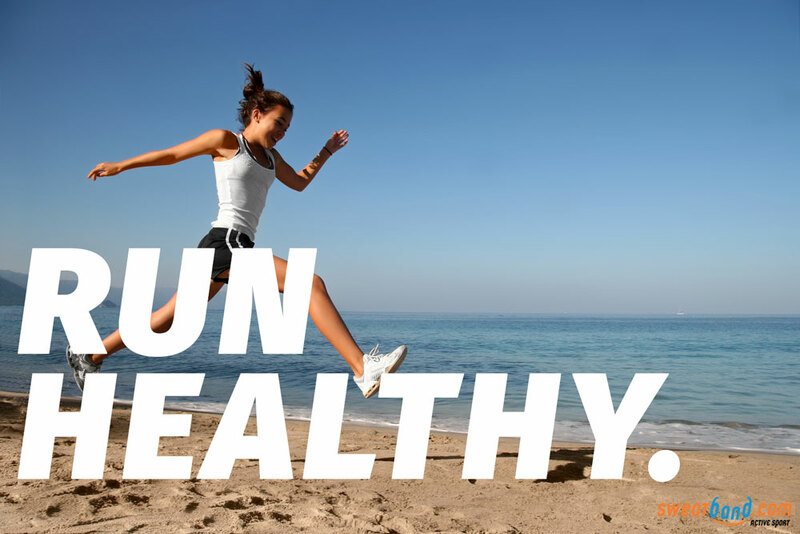 Running is a fantastic form of exercise. Anyone can do it, anywhere and at any time. Decent trainers, comfy clothing and maybe a running watch to track your progress, and you can go at your own pace and set whatever distance you like. It’s also a great calorie consumer, burning roughly 400 calories per hour if you’re jogging up to 550 per hour if you’re running at a fast pace. But perpetual stories in scientific journals which filter to the mainstream media claim that running too much is bad for you – so bad in fact you’d be better off not running at all. The buzz runners get after a good run is at least enjoyable and for some euphoric. This is fantastic for most as it motivates people to keep on training, building their strength and stamina. However in extreme cases all exercise – including running – can be addictive. If running becomes an obsession then of course it is bad for you. You won’t be giving your body adequate recovery time and may end up compromising your personal and professional life to run. But this is the very extreme end of the wedge and not exclusive to running which means running lots per se isn’t bad for you. 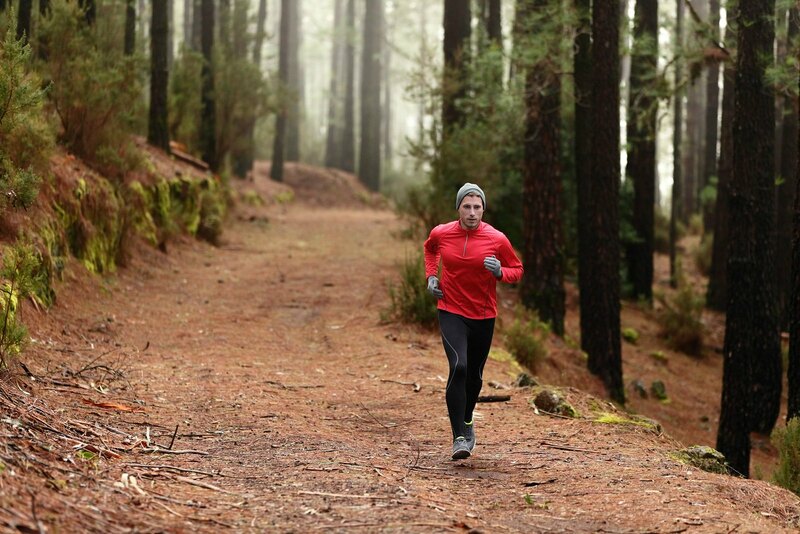 Running is a sport that takes the body through repetitive and restricted movements. As a consequence it develops a limited number of muscles, which can weaken others if training is not balanced. If running is the only exercise you do it can lead to postural problems resulting from tight hamstrings, weak lower back and glutes and so on. Plus of course the upper body and arms do very little when you’re running, so unless they’re also trained your muscle mass will deplete with age and your strength and posture will suffer too. So it’s not a question of how much you run that can lead to problems it’s more about whether you complement your running training with resistance exercises that counterbalance the muscles trained while running, and work the areas of the body running entirely neglects. Get this balance right then you’ll be alternating running with complementary training and so – unless you’re free to run 24/7 – reducing the running time in your schedule. 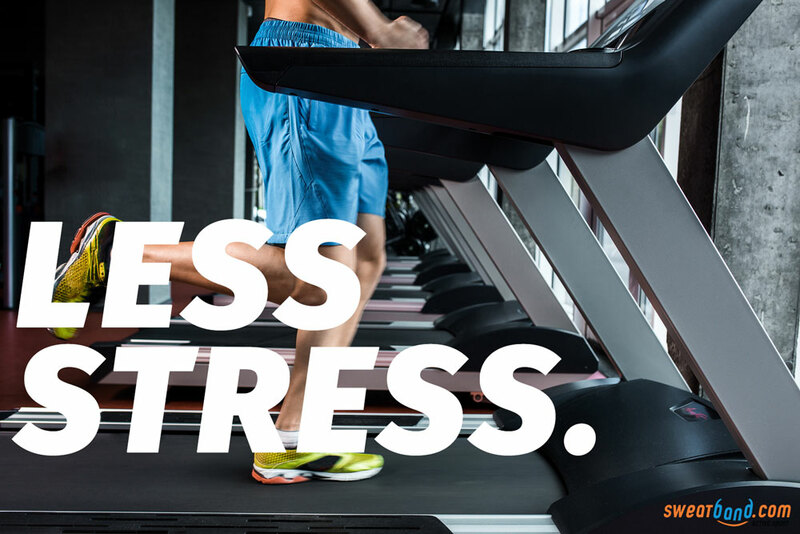 Running on a shock-absorbing treadmill obviously places less stress on a runner’s body than road running on hard tarmac. But again the repetitive pounding of feet for long distance runners may be cause for concern. If you have weak legs, poor training shoes and not the best technique you are at risk of straining leg muscles, weakening joints damaging tendons. But as ever there are ways to combat all the above in your training. Stronger legs are better able to manage impact – so adding squats and lunges with weights will add the strength and stability to absorb shocks from impacts better. Rolling from heel to toe when the foot lands and taking smaller strides are techniques you need to apply when you run to reduce the impact overall. In addition you’ll run more efficiently, making your endurance better and retaining good technique for longer. Are there any studies that conclude ultrarunning is beneficial? The Ultrarunners Longitudinal Tracking Study (ULTRA) is an on-going study in the USA which has followed 1,212 ultramarathoners since 2013 and monitors their overall health and wellbeing. Less than 1 percent had been diagnosed with heart disease, and few had experienced cancer, with basal cell skin carcinoma being the most common malignancy, occurring in 1.6 percent of the runners – well below figures for the population at large. All of which suggests, rather than running too much being bad for you, not running enough probably is.